Fall fishing has been fantastic. We have found fish both near shore and out deep. Near shore bite has consisted of staging king salmon. We catch these hard fighting fish on light tackle which makes it that much more exciting and challenging. 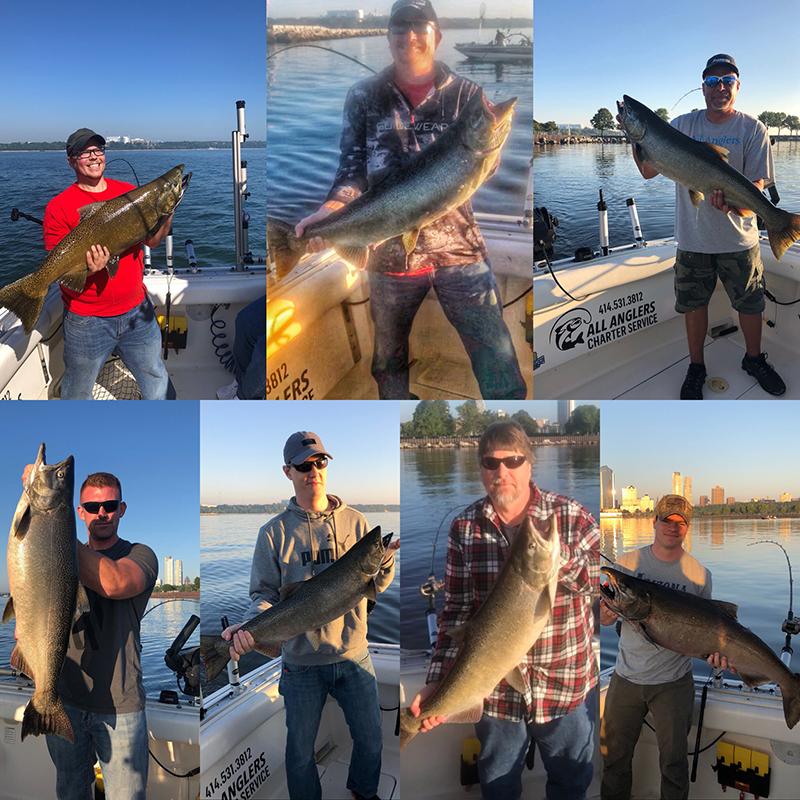 Offshore bite has been mainly lake trout and immature king salmon. 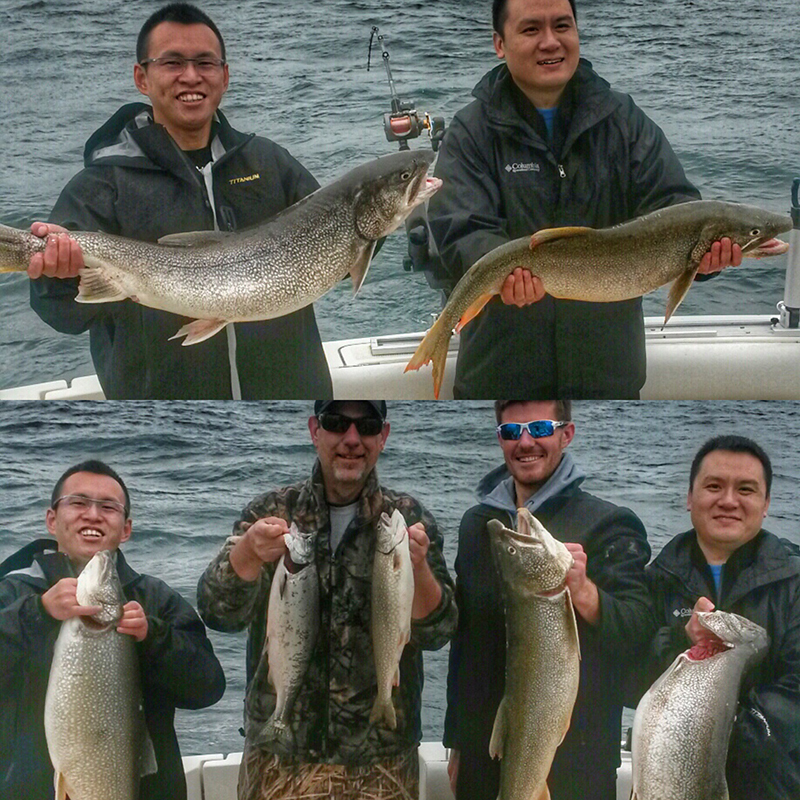 Lake trout have been biting on dodgers and spin n glows while the immature kings have been taken on spoons. Fall fishing is my favorite time of year. Our season ends on October 15th and then we gear up for winter brown trout through the ice. Stop by often for updated reports! Best of luck and tight lines!